Ready to make your quilting faster then a speeding bullet and able to leap tall buildings in a single bound? 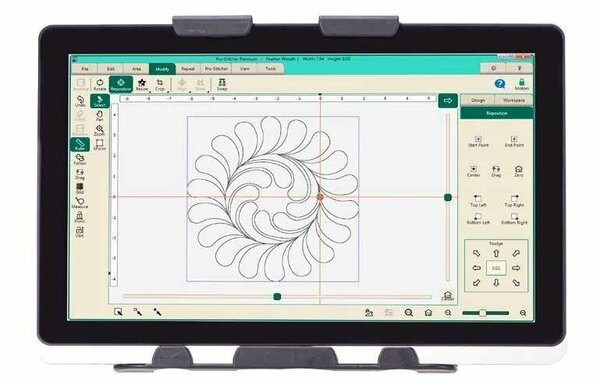 Learn how to unlock the super powers of Pro-Stitcher: create multiple point areas, rotate, reposition, resize, crop, align and (super) skew. We’ll take the basic designs that come with the Pro-Stitcher library and unlock their potential so your quilting can can rise to the next level.